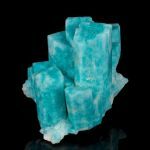 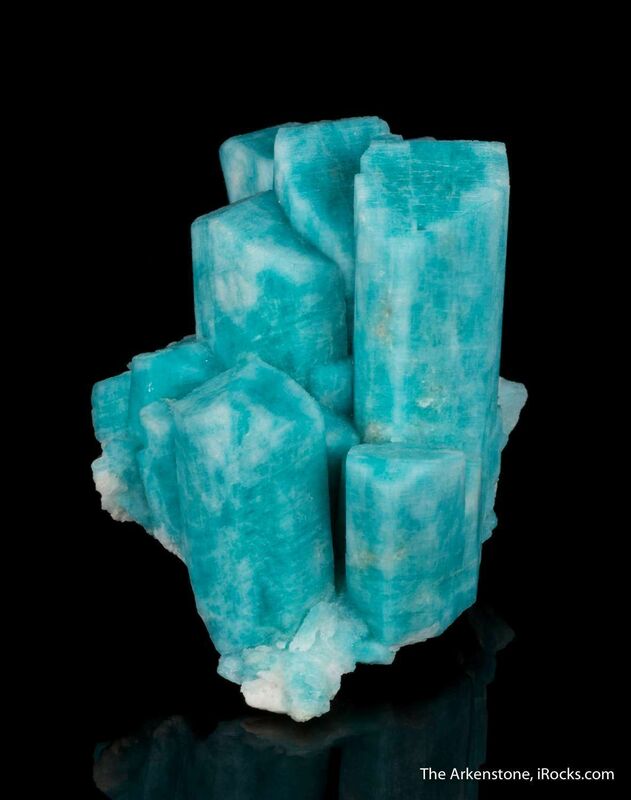 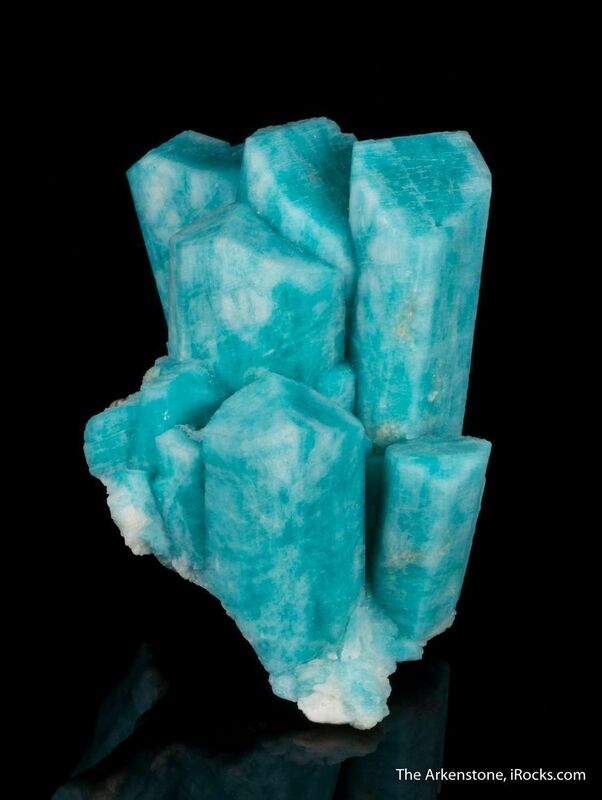 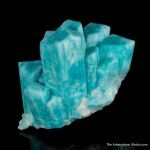 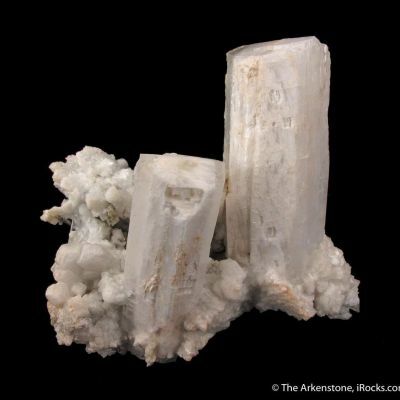 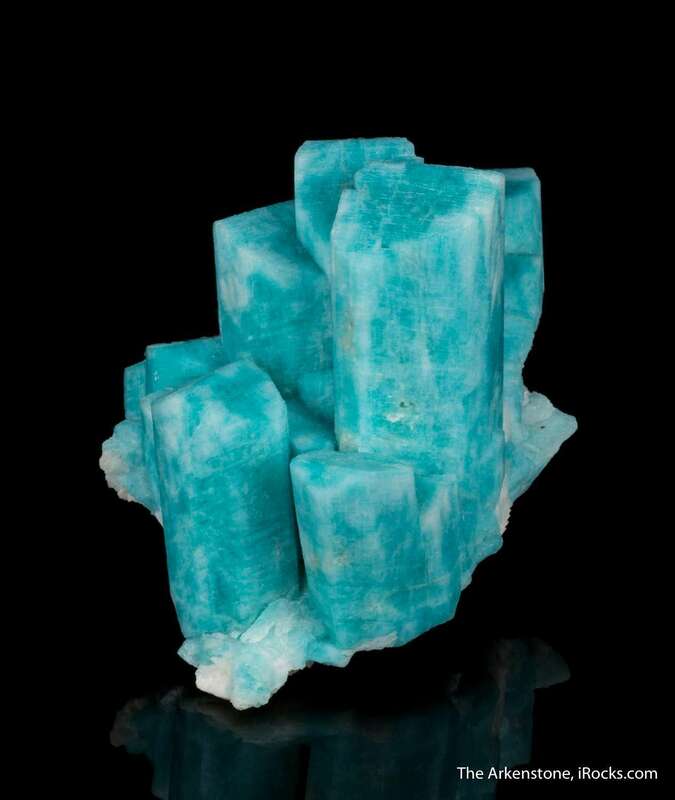 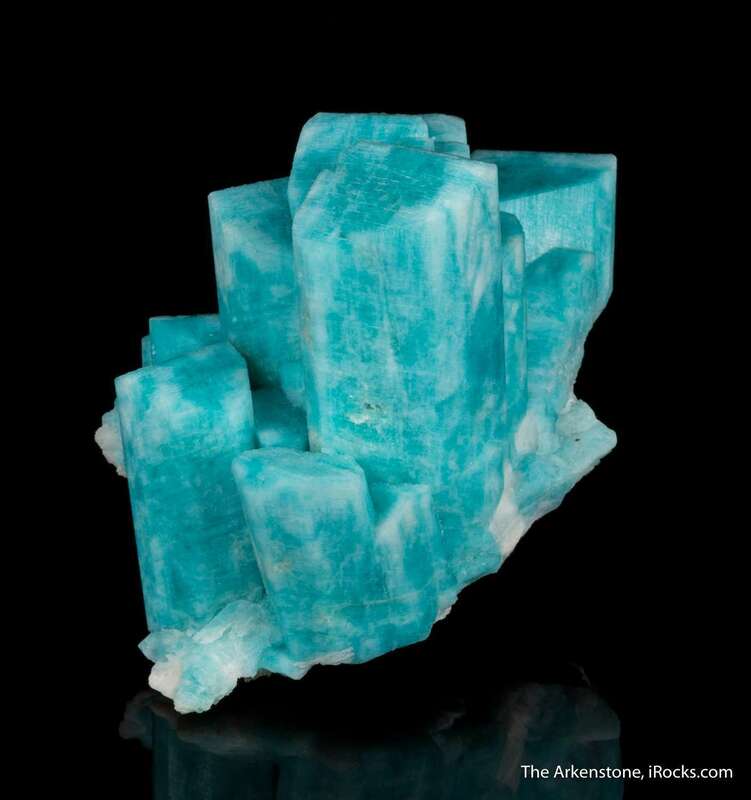 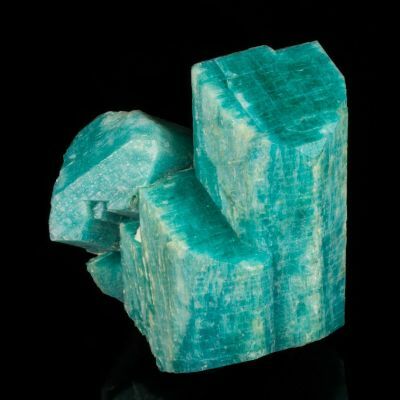 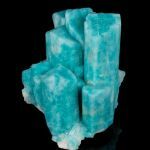 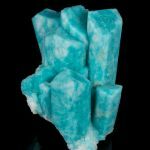 This aesthetic cluster of variably-sized amazonite crystals, to 6. 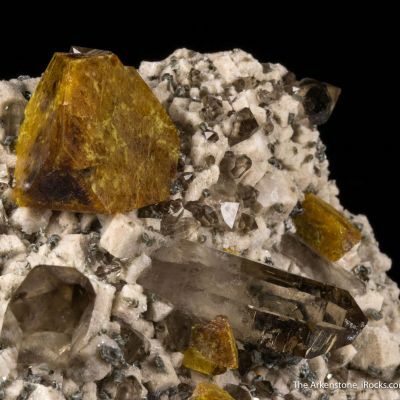 2 cm in length, very much resembles a cityscape scene with its parallel growth. 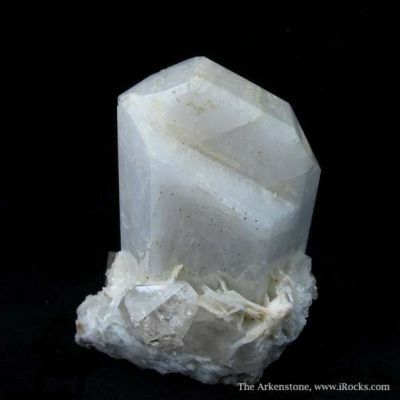 It is, remarkably, without damage or repair and is complete all around! 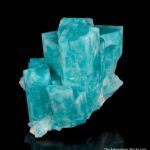 The crystals exhibit a lovely robin's egg blue with matte luster along with translucence at the crystal edges. 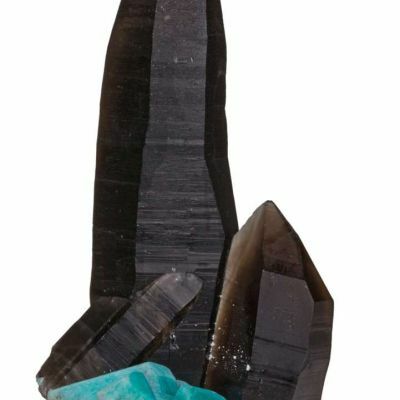 Ex Bob Bartsch collection, self-collected in the "old days" with his friend Rock Currier (1960s or 1970s?). 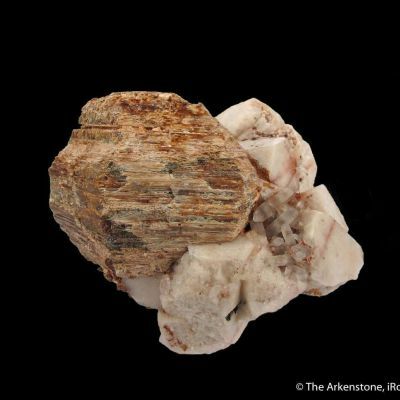 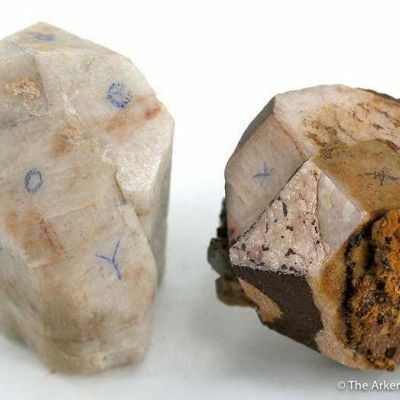 One of the few good pieces released from the Bartsch collection, I obtained these few specimens from Rock himself when he executed the estate of his friend. 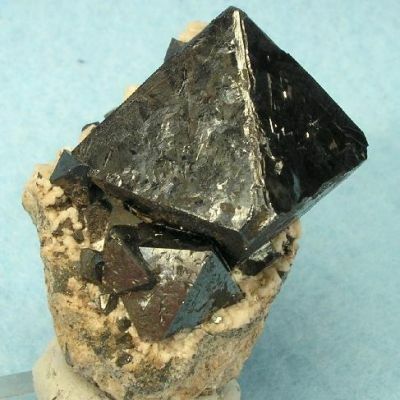 The color is distinct from modern specimens.